Your gaming world just got bigger with GSP 550. 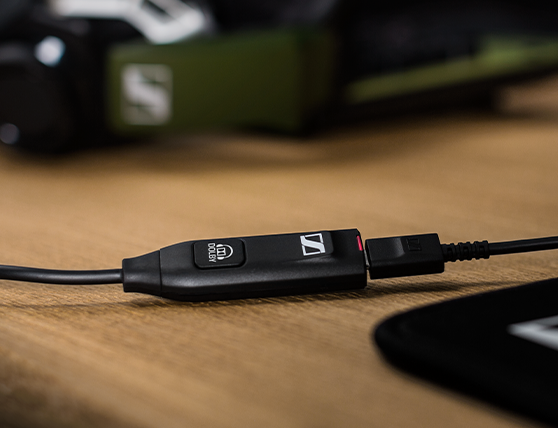 Thrillingly expansive surround sound and incredibly natural and spatial audio reproduction is only one click away with the sleek surround dongle. Time to level up your PC audio to 7.1 Dolby surround sound. 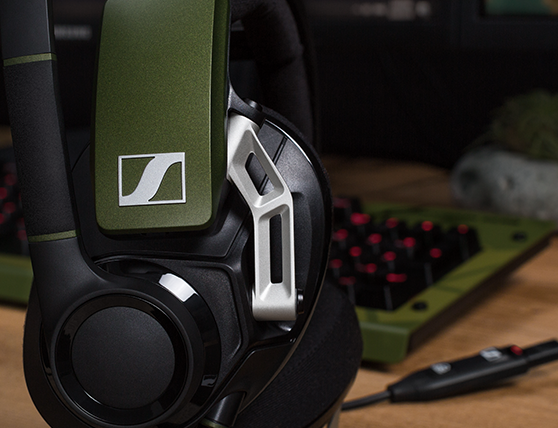 Even during long gaming sessions, the GSP 550 stays supremely cool and keep your ears comfortable. The adjustable headband customize the contact pressure and the dual-axis hinge system make sure that the headset fit your head perfectly. 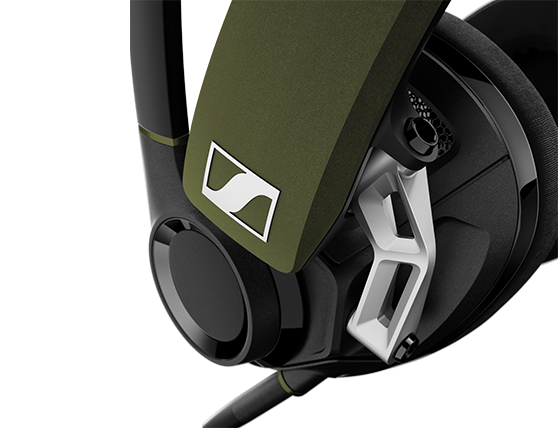 The open design and ear pads with breathable fabric and advanced ergonomics let you keep focus on your game, not the headset. The software’s elegant, intuitive interface tailors your gaming experience. 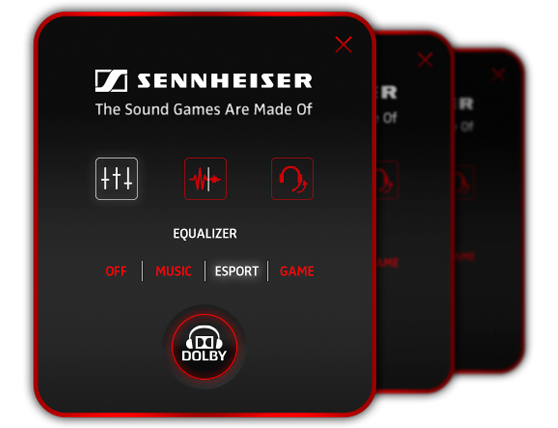 The equalizer offers four settings that enable you to change the sound on the fly to your exact situation of use. 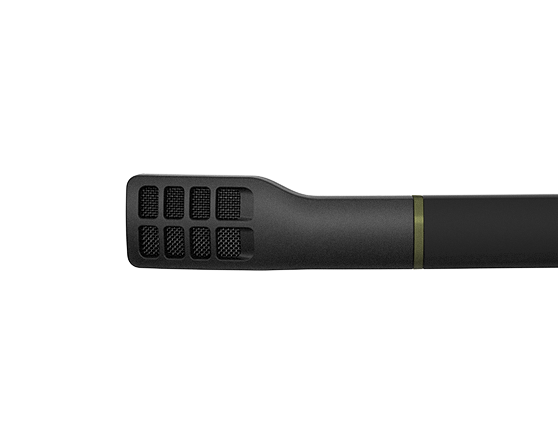 GSP 550 features our signature quality microphone that minimizes background noise and allows your teammates or your viewers to hear you loud and clear. If you don't feel like talking, simply lift the boom arm and you're off the air! The captivating high-fidelity audio of GSP 550 is delivered by an open speaker system, engineered and manufactured by Sennheiser. Each speaker is tested individually to ensure the best quality and durability. 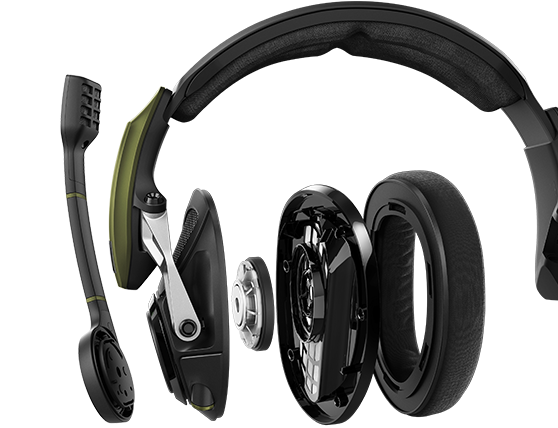 The solid metal hinge system and high-quality materials ensure that you can enjoy your headset for a very long time. Just like all our products the GSP 550 comes with two-year international warranty, but for the long run we've got you covered with exchangable spare parts like the ear pads, cables and cover plates. Do you have any questions about Sennheiser GSP 550 - PC Gaming Headset?